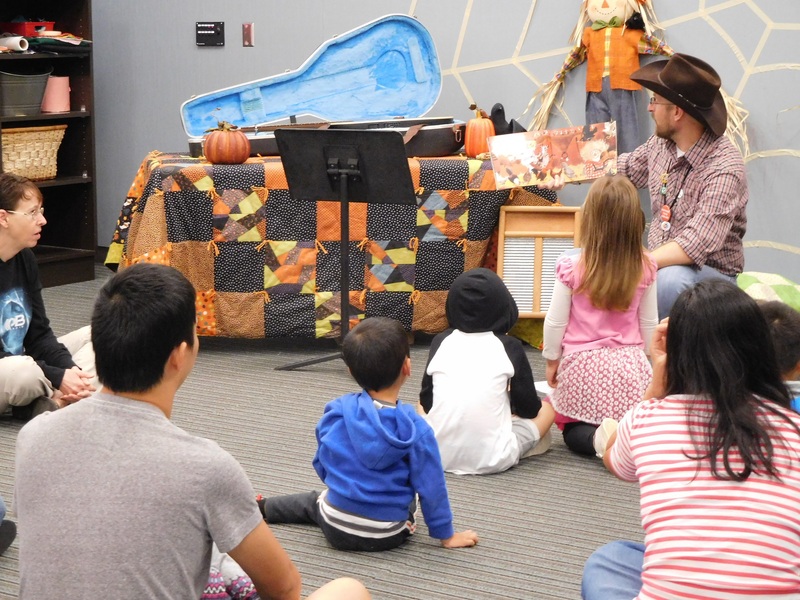 Public libraries offer a host of youth programs from traditional Infant and Toddler Storytimes to a wide array of activities for school-aged children up to ages thirteen or fourteen. There are book clubs, STEAM programs, yoga and art classes, just to name a few. With so many possibilities to choose from, you may wonder where to start. When onboarding new staff members I usually run them through the process below. Before creating youth programs, I think it’s always important to ask yourself what your goal is. In my department, my goal is to create positive, lifelong memories of reading and the library. I also want to promote curiosity, wonder, imagination, exploration, and discovery. So, ultimately, our goal is to create dynamic youth programming that inspires lifelong readers and library users by connecting children to quality literature. With that in mind, my mantra is to always – start with the book. When brainstorming for a program, always begin with the literature. Find a great book that you absolutely love, and let it be your seed crystal that stretches out to inspire the rest. It can be either fiction or non-fiction, but it must be something that resonates with you. 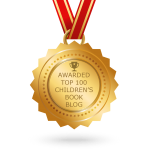 Children know when you’re not impressed with a book, so make sure you select ones that ignite your own inner fire, and the children will be inspired too. Once you’ve selected your literature, build your program with a minimum of three components, or what I like to call The Rule of Three. These components could be any of the following: your main book and supporting read-alouds, crafts, games, music, movement activities, felt storyboards, photo booths, art, writing, storytelling, reader’s theater, or a special guest related to the topic. These components add variation and depth to your program that will keep your patrons’ attention. Keep in mind that three is the bare minimum; four to six is usually the sweet spot. So what does this look like in action? Last fall we did a program called Barnyard Dance for K-2nd graders. The book Barn Dance! by Bill Martin Jr. and John Archambault was the inspiration. The story depicts a magical night when a young boy awakens to the sound of a scarecrow fiddler who leads the animals in a romping barn dance till sunrise. The supporting read-aloud was Big Red Barn by Margaret Wise Brown. 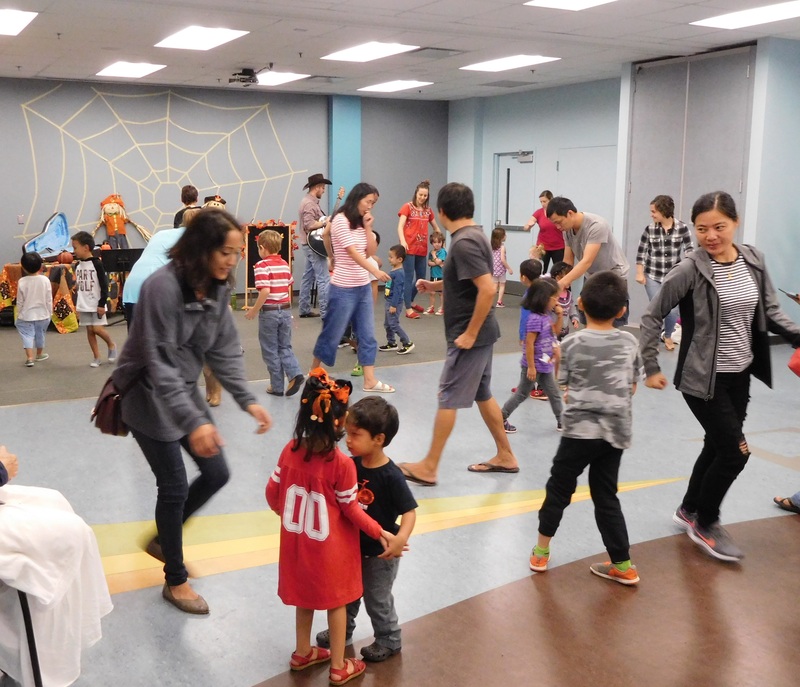 After sharing the books and some related songs, we taught the children how to square dance. This was followed by a scarecrow windsock craft. The program culminated with the children building a life-sized scarecrow from old clothes and newspapers. 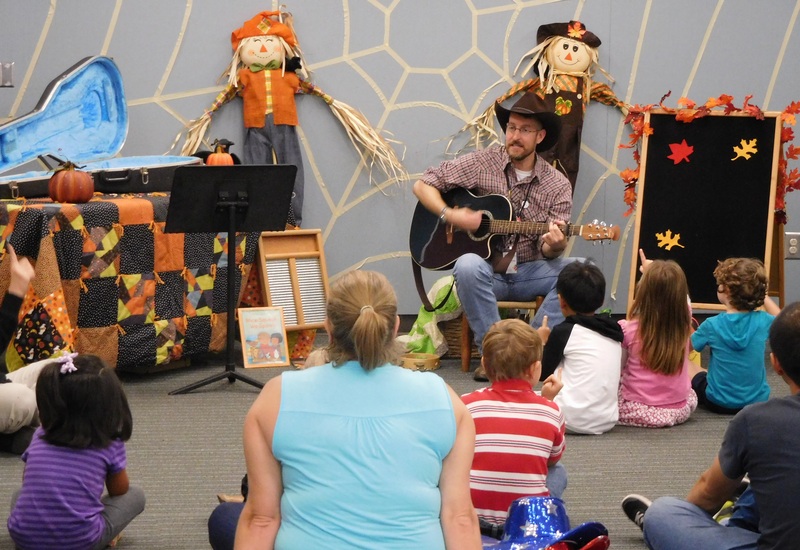 The program was a huge success and was built around five components: books, music, dance, crafts, and scarecrow building. To review: when creating a program always have a minimum of three different components to keep your audience engaged and vary the pace of the event. Start with the book and build from there. 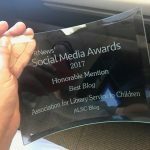 In no time, you’ll be having fun creating dynamic programs that promote life-long readers and library users. Evan Michael Bush is the Children’s Services Coordinator for the Athens Regional Library System in Athens, Georgia. 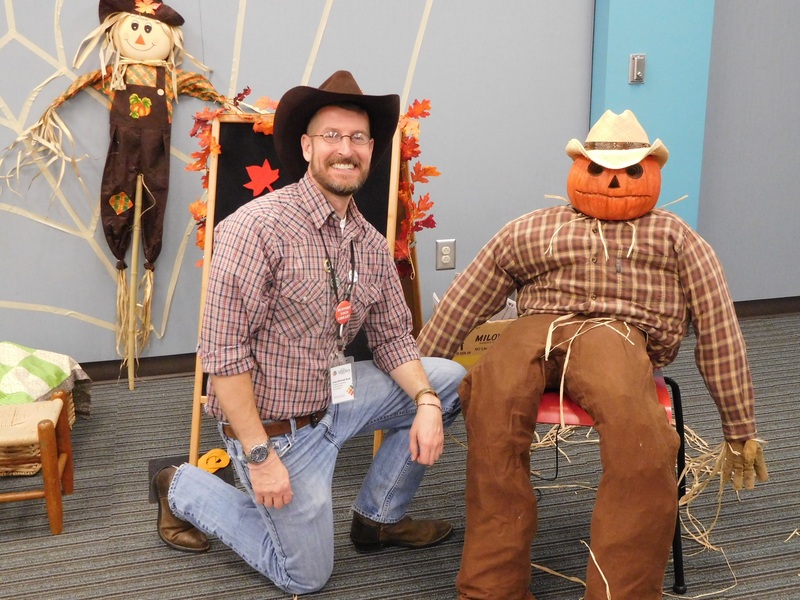 Evan has over 19 years in elementary education and children’s librarianship. 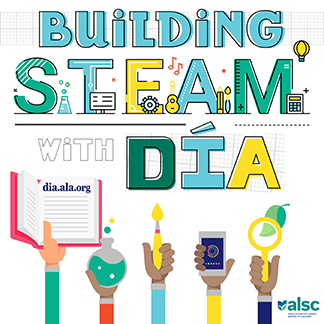 He has served on the Georgia Children’s Picture Book Award committee, the 2018 Pura Belpré Award committee, and currently serves on the ALSC School-Age Programs and Services Committee, in addition to the 2020 Caldecott Award committee. BIG Play = BIG Fun!